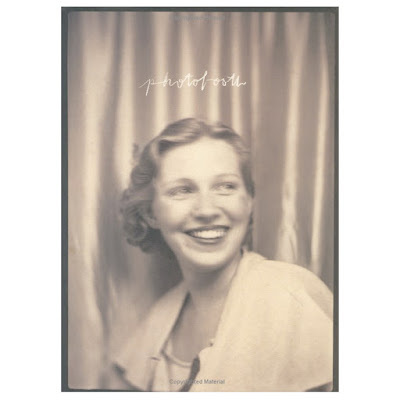 this photobooth book, by babbette hines, came out a few years ago when i still worked at the penn bookstore on 36th and walnut. 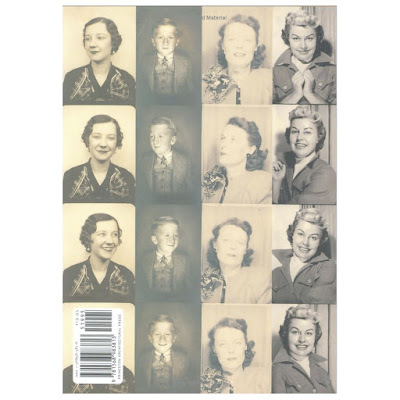 i never got around to buying one (when i could have gotten it with a discount), but it's still under $20 and i haven't purchased my annual trove of photography books yet. i usually splurge around christmas time (so i'm kind of way past "annual"), but i haven't decided on my list yet. maybe it'll make the cut this year. i bought this for sean for christmas. LOVE it.